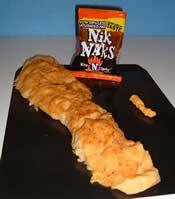 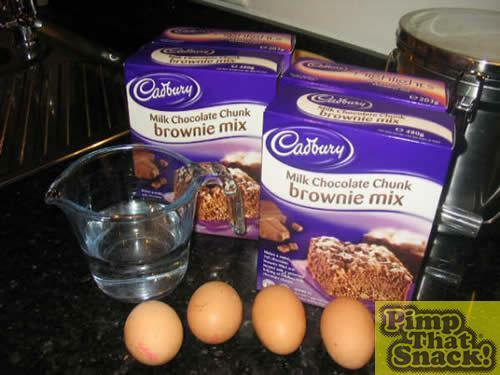 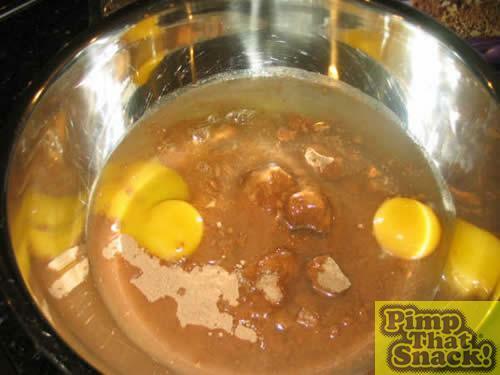 Firstly I took 2 of the boxed mixes and emptied them into a mixing bowl, added 2 of the eggs and 150ml of the water. 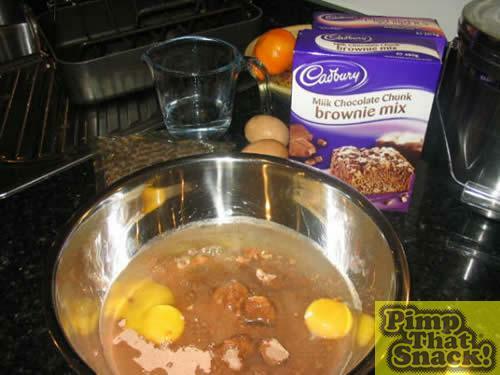 Then I mixed it all up and added half of the chocolate drops. 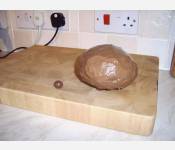 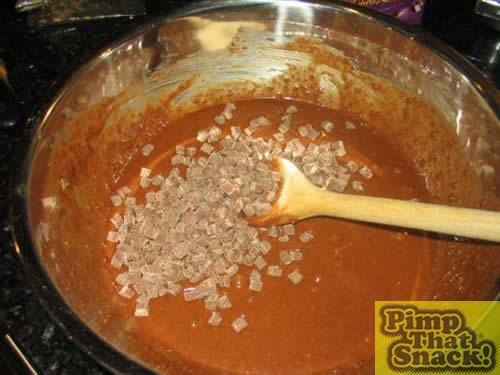 I poured the mixture into the baking dish and sprinkled the remaining chocolate drops on top.